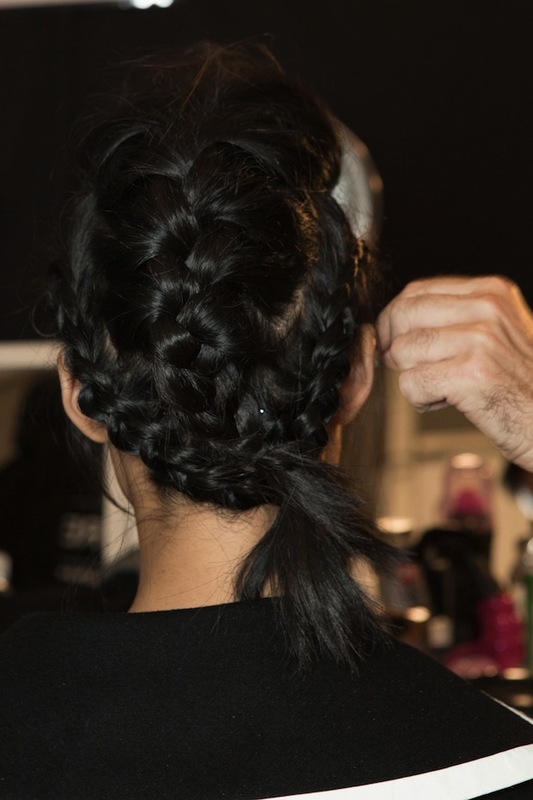 It was a two-look event backstage at Marissa Webb‘s Spring 2015 show, with a duo of twists on the classic braid. TRESemmé stylist Jeanie Syfu created both a braided pompadour and a five-strand braid. 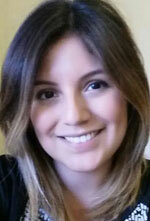 “Marissa always does two looks when it comes to hair,” noted Syfu. The makeup was a strong, smoky eye and Syfu created a strong set of hair to match, using just two products: TRESemmé 24 Hour Body Foaming Mousse ($5.95/$5.99 CDN) and TRESemmé 24 Hour Body Hair Spray ($5.99/$5.99 CDN). The girls wearing the five-strand braid were given a deep side part, and those rocking the pompadour had an undone messiness going on with strands of hair framing the face. Check out the Marissa Webb Spring 2015 collection here.